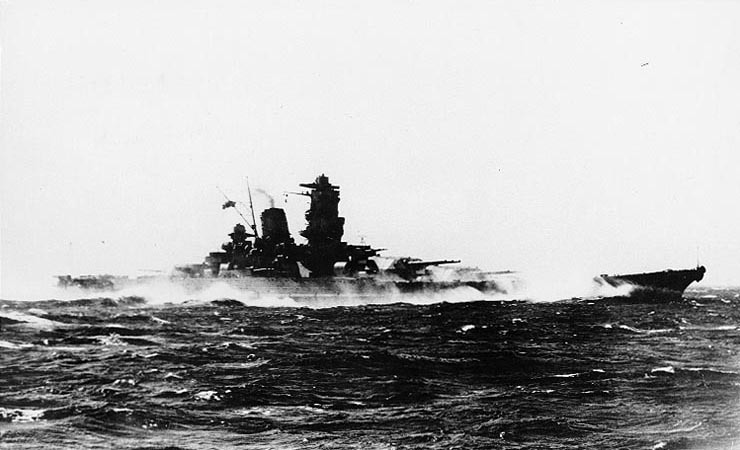 The great battleship Yamato and her sister ship Musashi were the largest warships ever built until the advent of the USS Enterprise CVN-65. 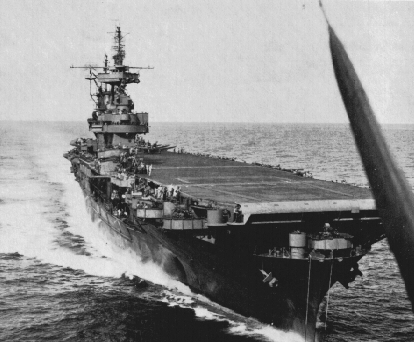 Displacing over 72,000 tons 863 feet long and 127 feet in beam these ships mounted the heaviest artillery battery ever placed on a warship. 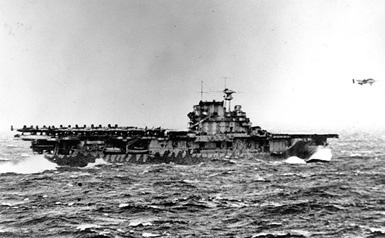 Their nine 18.1” guns mounted in three triple turrets each weighing over 2500 tons weighed as much or more than the largest destroyers of the time. 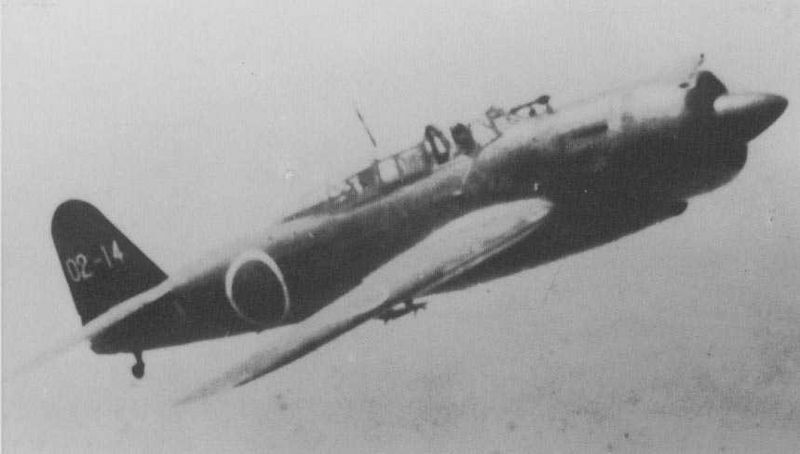 They could fire their massive shells 26 miles and even had the capability of firing a special anti-aircraft shell known as the Sanshiki or beehive round. 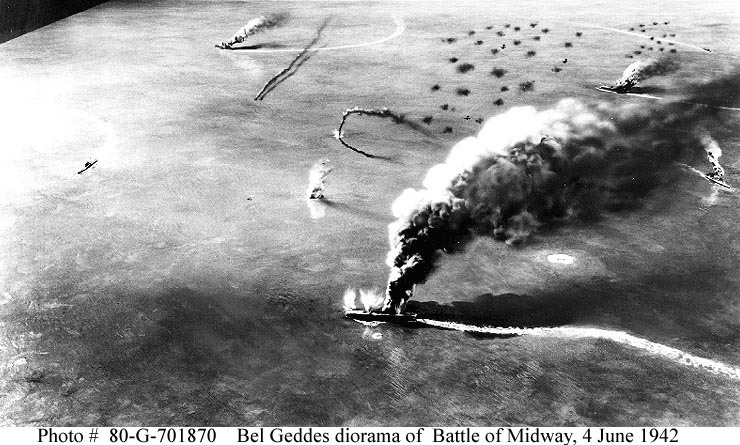 Today marks the 75th anniversary of the Battle of Midway, the epic “David versus Goliath” battle that ended Japan’s chance to win World War Two in the Pacific. 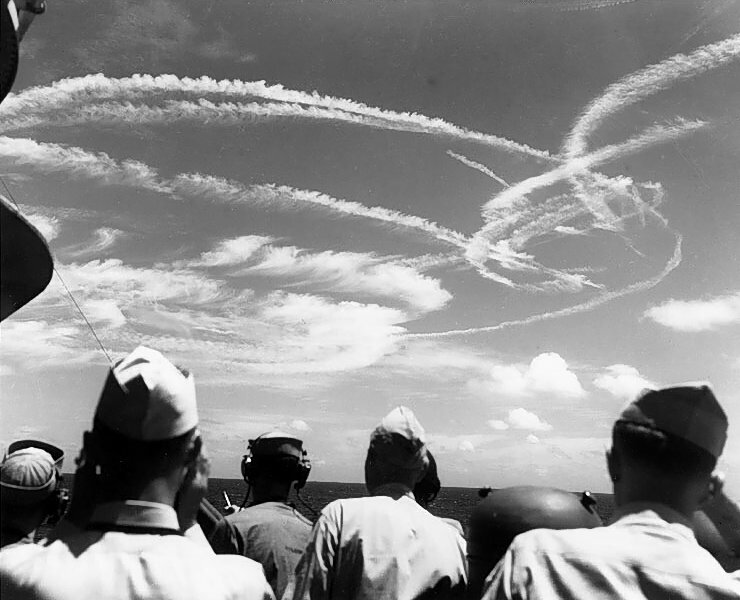 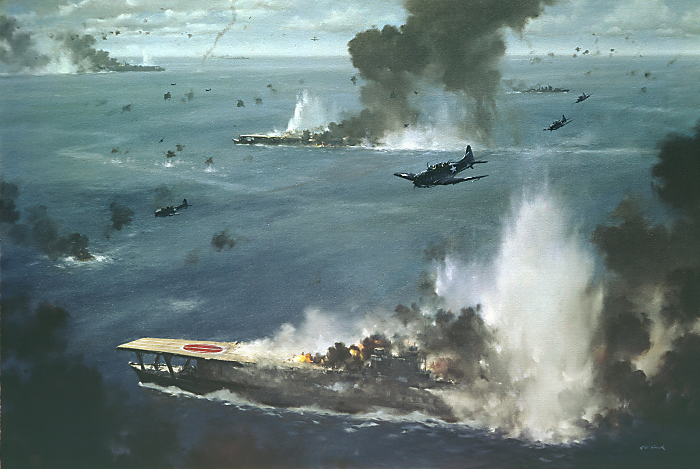 It was a battle where skill, luck, good fortune and courage combined to allow the United States Navy to deliver a crushing defeat the previously undefeated Kido Butai, the Japanese First Carrier Striking Force which had run rampant across the Pacific and Indian Oceans in the six months after the attack on Pearl Harbor. 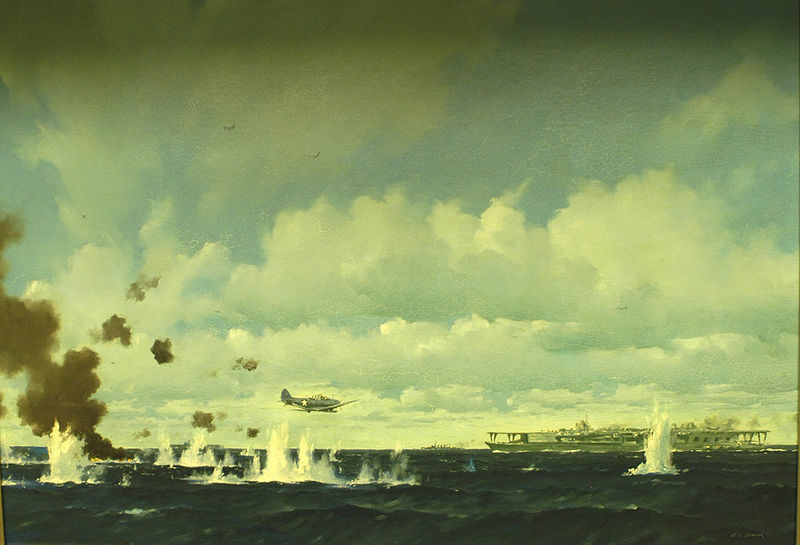 Today, the youngest survivors of the battle are over ninety years old. 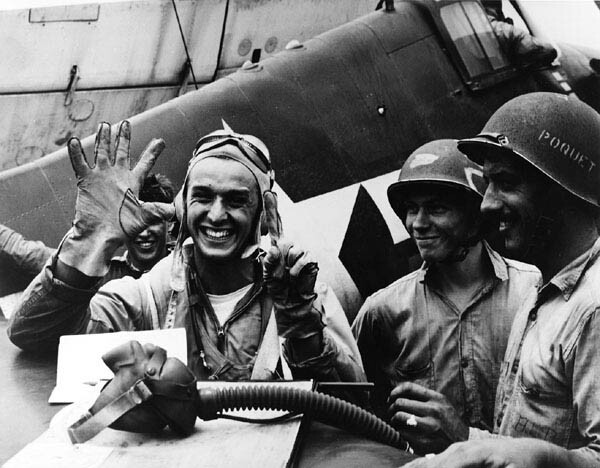 Their generation, like the rest of what we remember as the Greatest Generation will soon pass from the bonds of this earth into eternity. 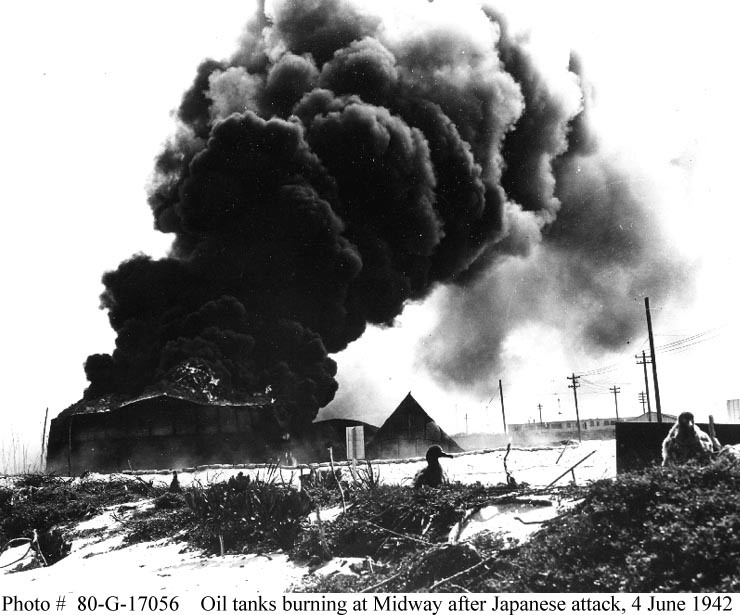 As you read this remember their sacrifice and too remember the tragedy of the Japanese sailors and airmen that were lost at Midway due to their government’s aggression against their neighbors throughout Asia that led to their attack on the American Pacific Fleet at Pearl Harbor. 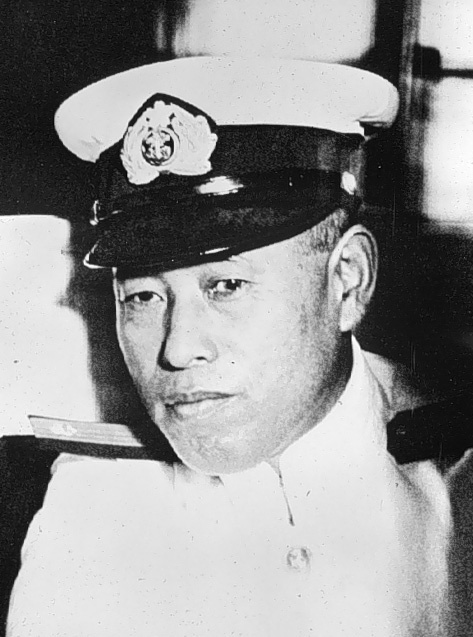 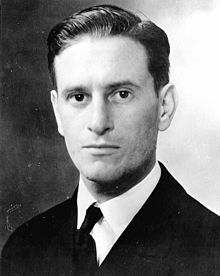 United States Navy codebreakers had broken the Japanese diplomatic and naval codes in 1941, and in May the Navy code breakers under the command of Commander Joseph Rochefort at Pearl Harbor discovered Yamamoto’s plan to have the Imperial Navy attack Midway Island and the Aleutian Islands. 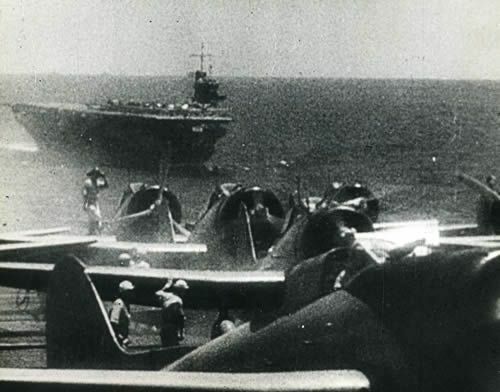 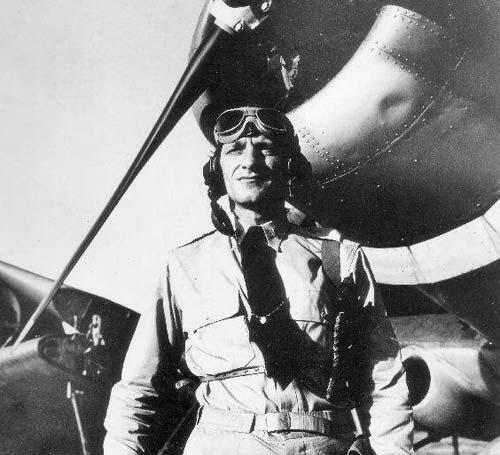 Knowing the Japanese were coming, and that the occupation of Midway by Japanese forces would give them an operational base less than 1000 miles from Pearl Harbor, Admiral Chester Nimitz, commander of the U.S. Pacific Fleet committed the bulk of his naval power, the carriers USS Enterprise CV-6, USS Yorktown CV-5 and USS Hornet CV-8 and their 8 escorting cruisers and 15 destroyers to defend Midway. 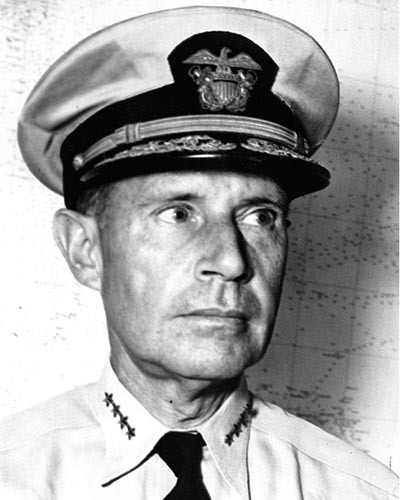 This force of 26 ships with 233 aircraft embarked to defend Midway while a force of smaller force 5 cruisers and 4 destroyers was dispatched to cover the Aleutians. 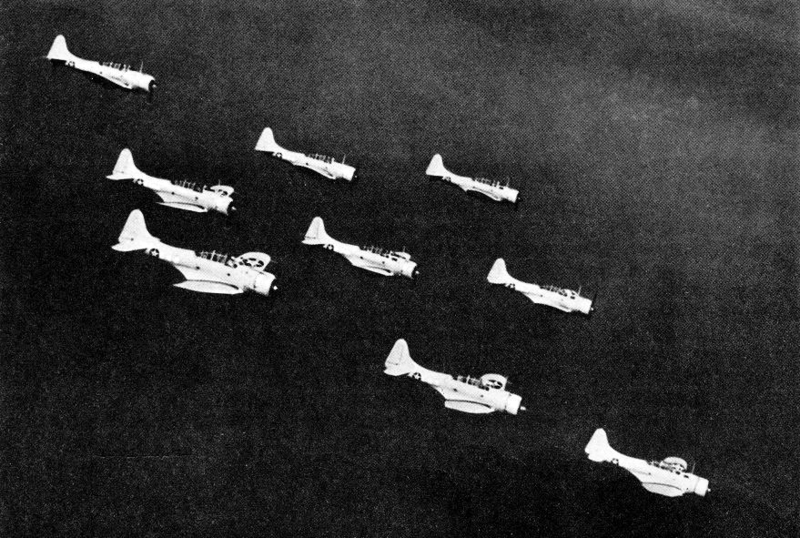 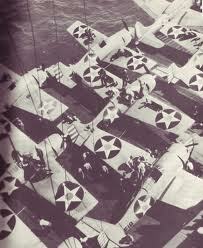 The forces on the ground at Midway had a mixed Marine, Navy and Army air group of 115 aircraft which included many obsolete aircraft, 32 PBY Catalina Flying Boats and 83 fighters, dive bombers, torpedo planes and Army Air Force bombers piloted by a host of inexperienced but resolute airmen with which to defend it. 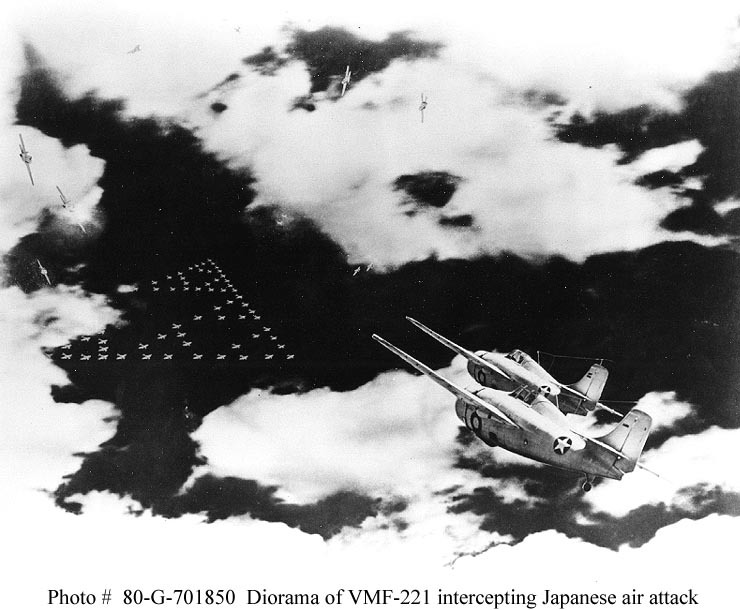 It also had a ground force of U.S. Marines, should the Japanese actually land on the island. 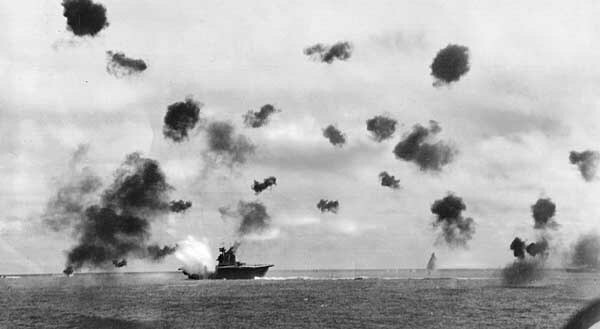 The only Japanese carrier to survive the initial assault, Hiryu continued the fight. 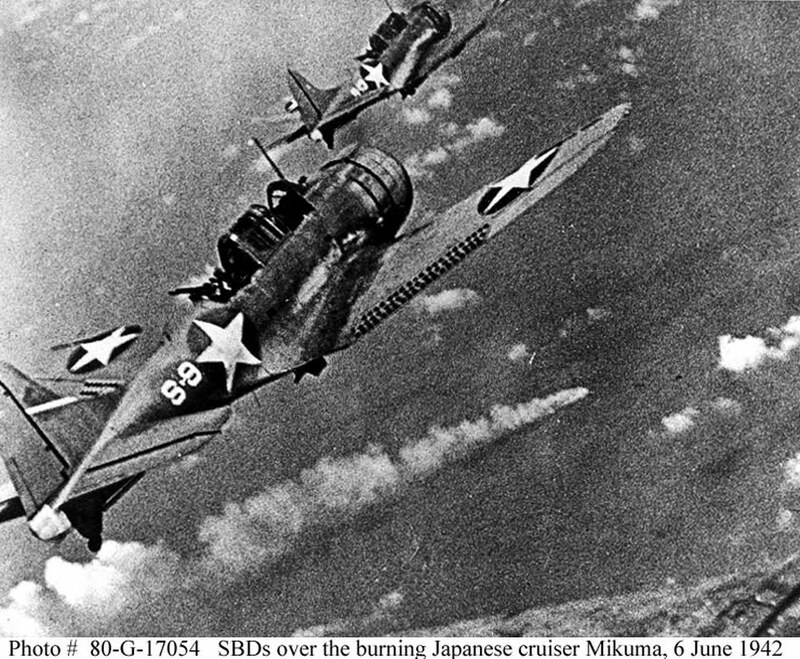 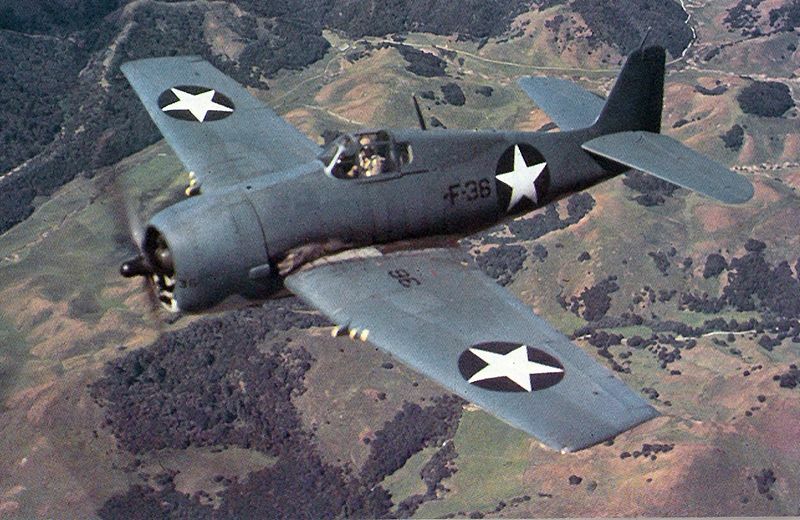 Hiryu’s dive bombers found Yorktown and while they suffered heavy losses to the F4F Wildcats of Yorktown’s CAP, three Val’s from Hiryu scored hits which started fires and disabled Yorktown, causing her to lose power and go dead in the water. 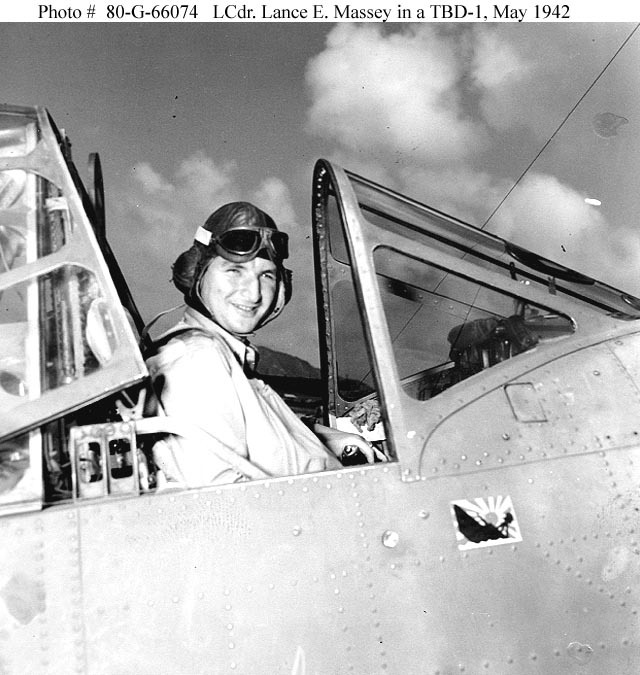 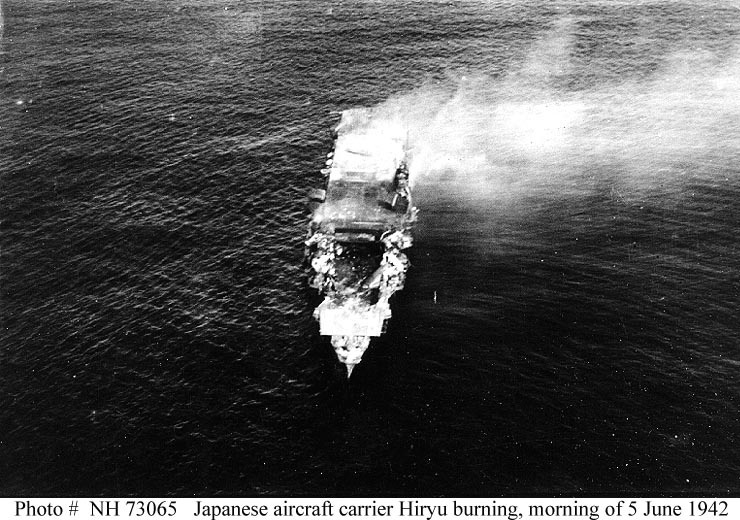 Yorktown’s damage control teams miraculously got the fires under control, patched her damaged flight deck while her engineers restored power and Yorktown was back in action steaming at a reduced speed of 20 knots but able to conduct air operations again, but the plucky Hiryu and her depleted air group were not done. 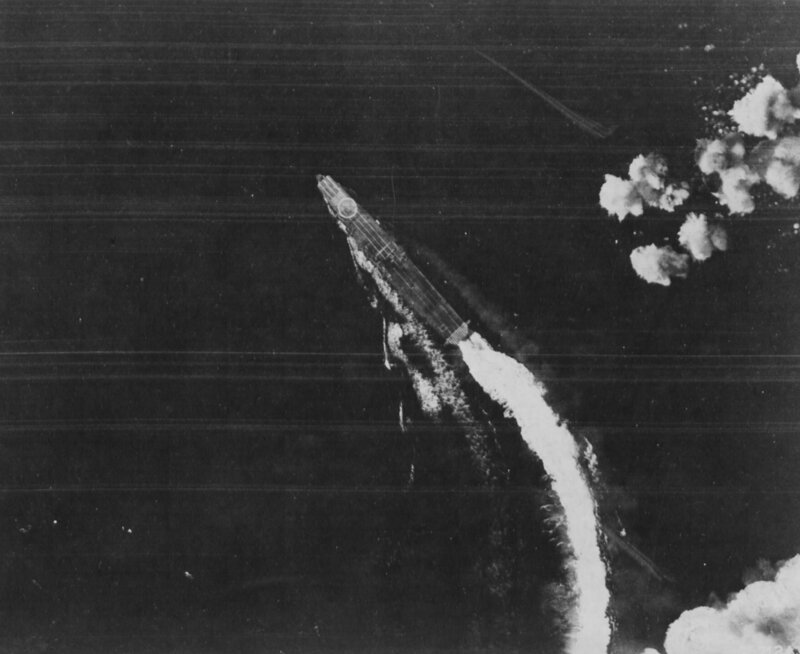 Hiryu’s second strike composed of Kate Torpedo Bombers discovered Yorktown, and since she appeared undamaged the squadron leader assumed that she was another carrier. 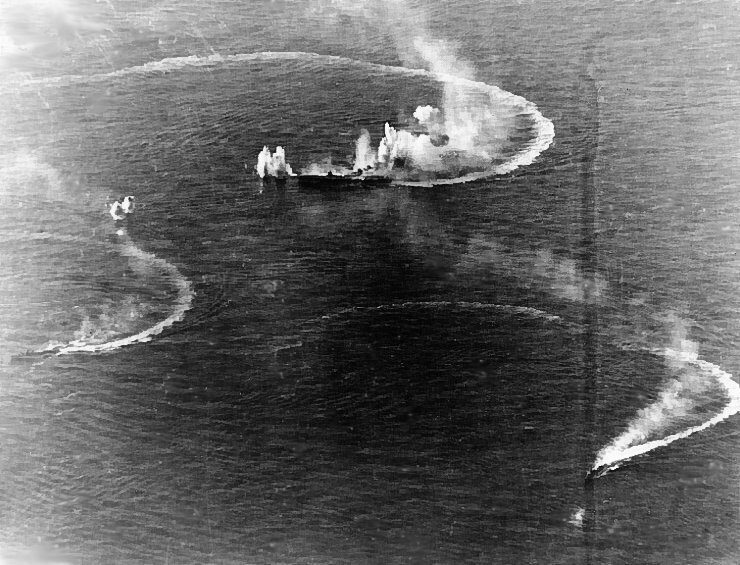 Yorktown’s reduced CAP was unable to stop the Kates and the Japanese scored 2 torpedo hits causing another loss of power and a severe list. 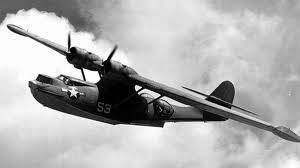 Thinking that she might capsize, her captain ordered that she be abandoned. 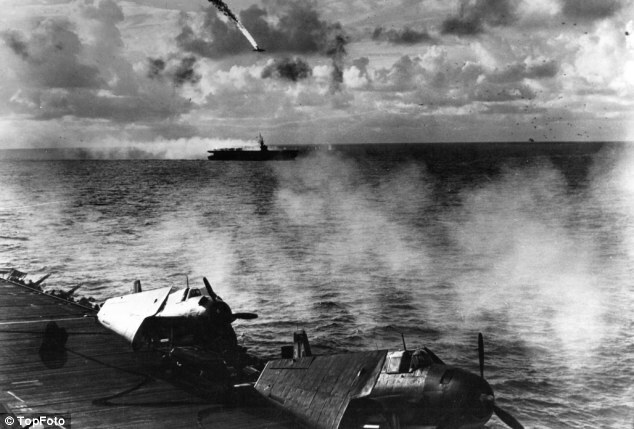 As this was occurring a mixed attack group from the Enterprise and now “homeless” Yorktown aircraft attacked Hiryu. 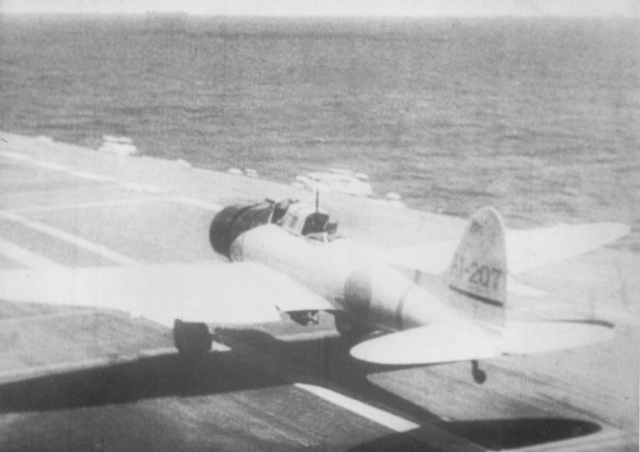 Like her sisters she was caught with her flight deck full of fueled and armed aircraft preparing for another strike against the Americans. 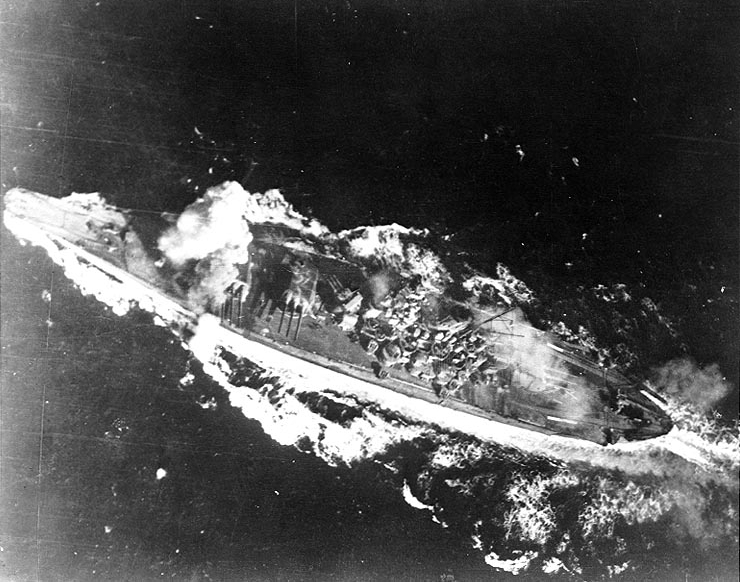 The damage to the brave ship was mortal. 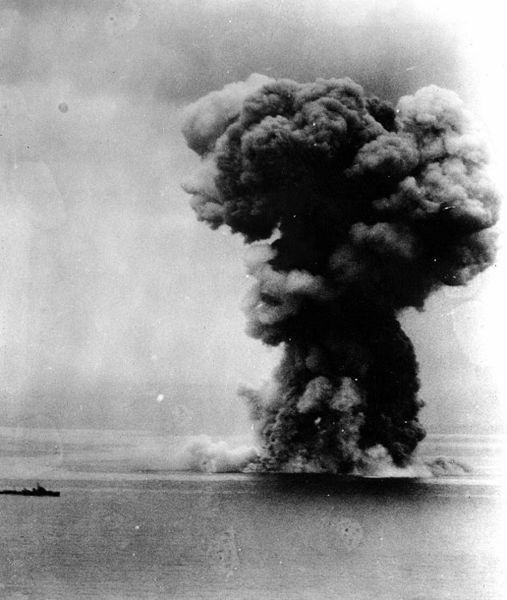 Her crew abandoned ship and she sank the following day. 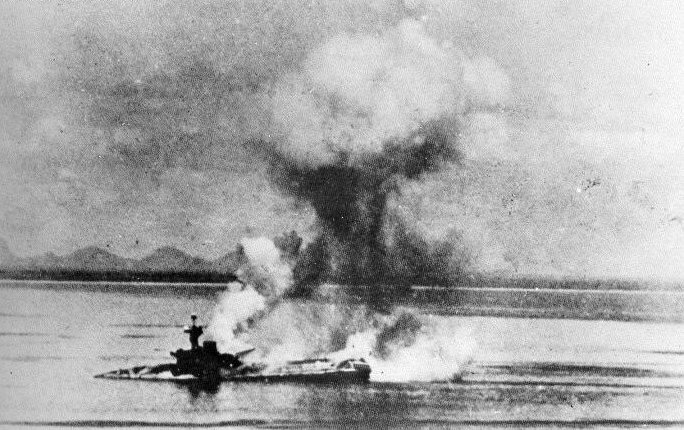 Yorktown would be sunk by a Japanese submarine, along with the destroyer Hamman a few days later as her crew attempted to get her to Pearl Harbor. 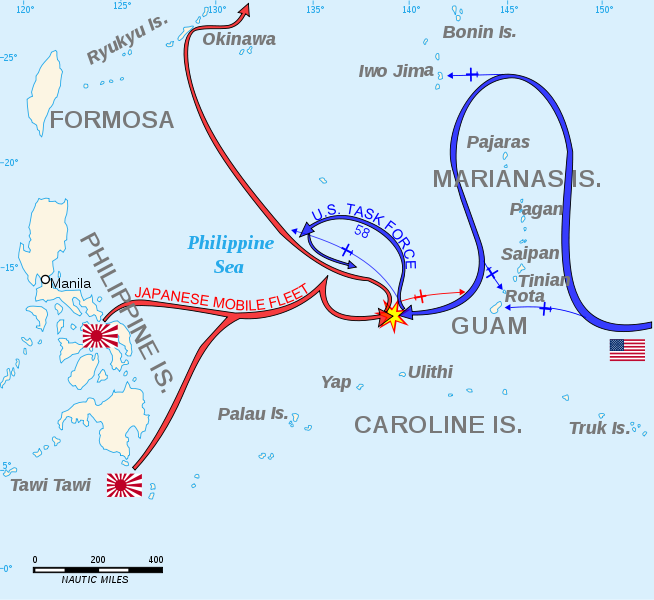 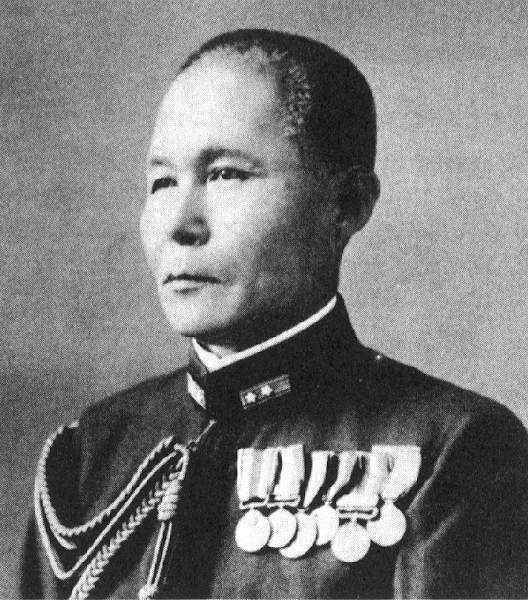 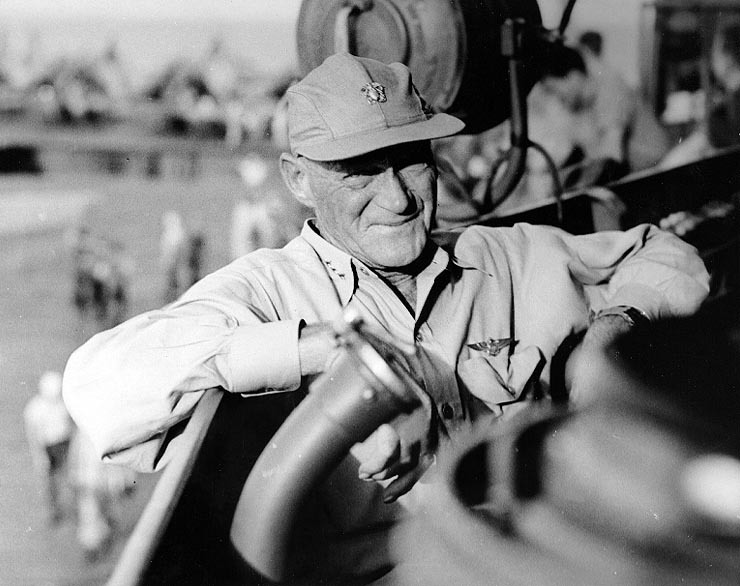 In five pivotal minutes the course of the war in the Pacific was changed.